In stark contrast to the traditional tight-lipped company they are, Apple has just issued a press release detailing what’s coming next week at the company’s annual Worldwide Developers Conference. 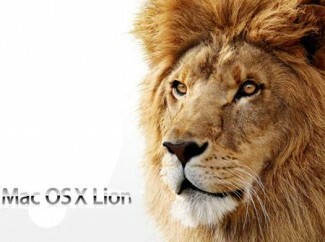 In the announcement: iOS 5, OS X 10.7 Lion, and a new service called iCloud. Steve Jobs will be headlining the keynote event that will showcase these new items.